HomeMusic VideosNEWS: The Afterimage release music video for new song “Cerulean”! NEWS: The Afterimage release music video for new song “Cerulean”! 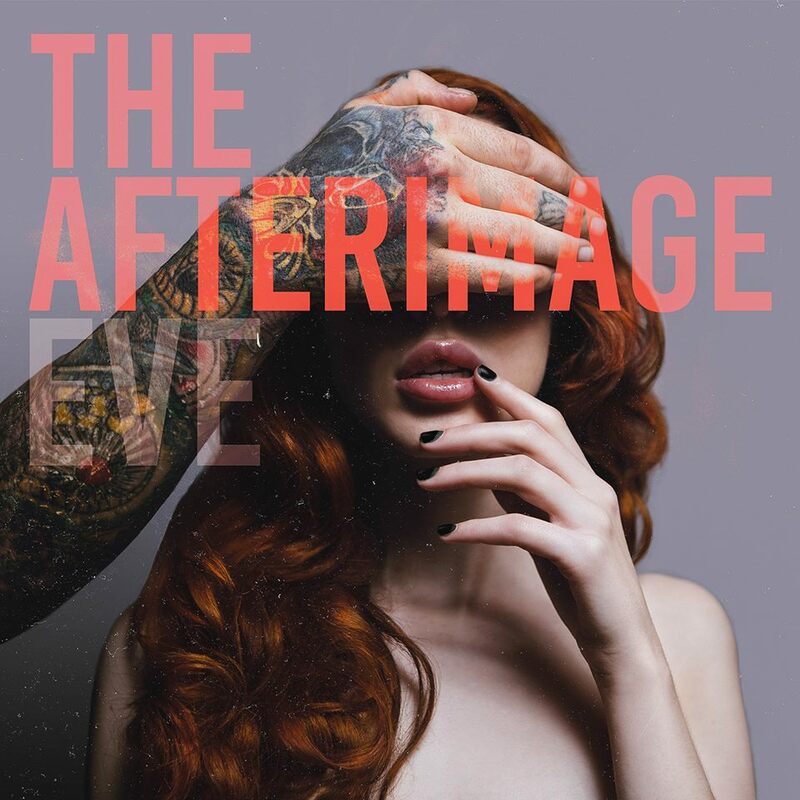 Tragic Hero Records have released an official music video for “Cerulean” by progressive tech-metallers The Afterimage. The song is taken from the bands upcoming debut full length album “Eve” which will see the cold light of day on 18th May, and is available for pre-order here. For those not in the know, the band hail from Toronto, Ontario and already have two EPs released with 2015’s “Lumiere” being critically acclaimed by New Noise Magazine and itdjents.com. NEWS: Bleed From Within get “Cast Down”!